If somebody sat you down and asked you a series of questions about your finances, how confident would you be about getting the answers right? 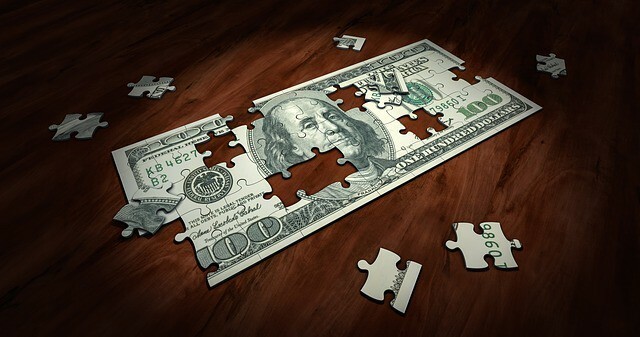 It’s very easy to shy away from taking control of your financial situation, especially if things aren’t quite as rosy as you would like them to be, but it’s so important to be a good boss when managing your finances. If you’re keen to take a tighter hold on your money, here are some tips. If you’re one of those people who discard bank or credit card statements or never look at their balance at the ATM, checking your accounts more frequently is an excellent place to start. 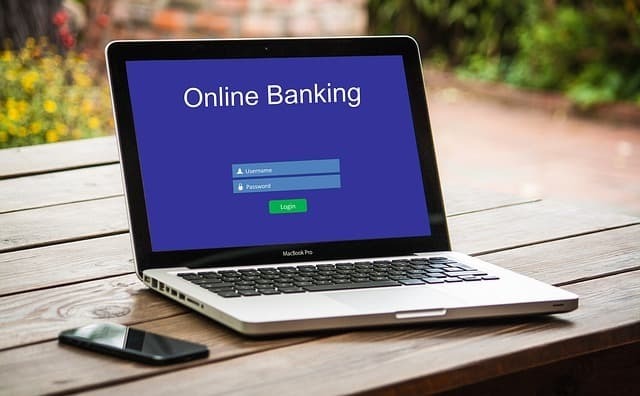 Take advantage of the convenience of online banking and make sure you know how much money you have saved, how much you have in your checking accounts, and how much you owe via store or credit cards. It’s difficult to lose track of spending, especially if you use your card on a regular basis, rather than paying in cash, and this can increase the risk of overspending. Living in the moment is brilliant, but what happens if you find yourself in a situation where you need money urgently, or you have to face the prospect of not being with your family for as long as you planned? Nobody wants to dwell on the possibility of unexpected life events or traumas affecting them, but the reality is that we don’t know what’s around the corner. 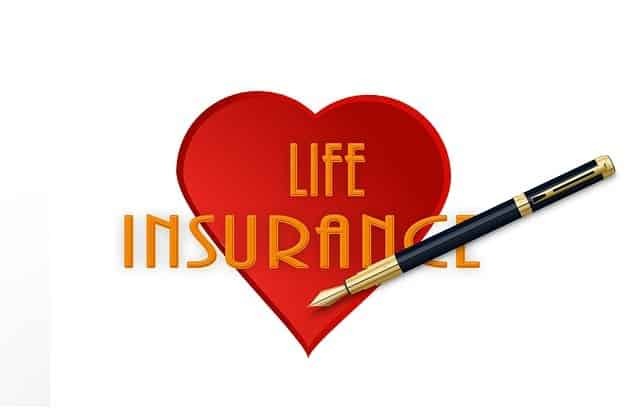 If you haven’t thought about the future, and you have assets, you have children, or you’re in debt, it’s wise to think about taking out life insurance and seeing an expert about estate planning. If you have a little spare cash at the end of the month, it’s also wise to set up an emergency fund. This will enable you to access money quickly if you become ill, your car needs urgent repairs, or your pet needs treatment, for example. 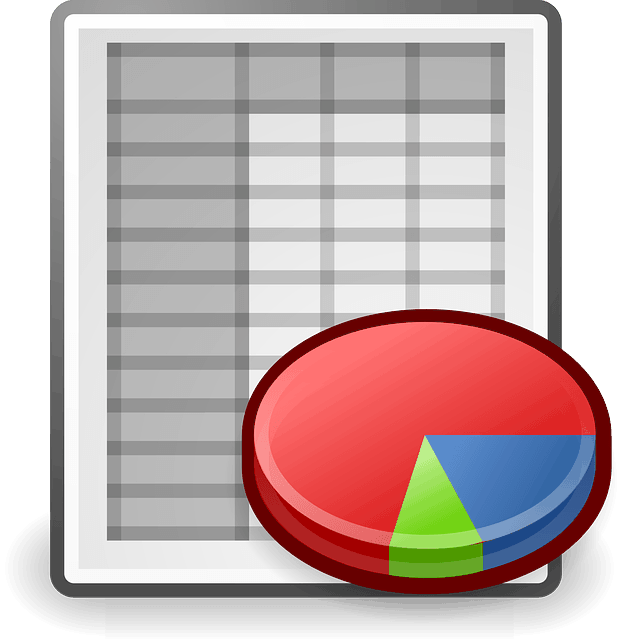 If you’re not somebody who makes lists, you may think that it’s wholly unnecessary to create spreadsheets or tables all the time. This may be true in some instances, but when it comes to money management, budgeting is hugely beneficial. Making a budget can help you to reduce spending, decrease the risk of getting into debt, and give you a much clearer picture of where your money goes every month. It takes a matter of minutes to draw up or download a template, and once you’ve got this, you can adjust your budget on a monthly basis. All you need to do is note down your income, and all the payments you expect go out of your account. Once you’ve got these figures, you can work out how much you have available to spend or save. Would you like to have a tighter grip on your finances, or are you worried that you haven’t made plans for the future yet? If so, it’s not too late to start managing your money more effectively. Hopefully, these tips will set you on the right path.